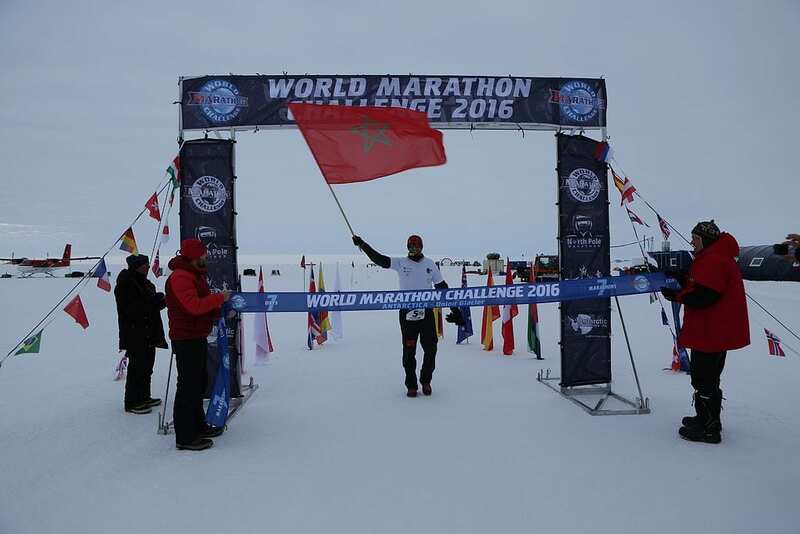 Susannah Gill has won the World Marathon Challenge after running seven marathons on seven continents in seven days. The daunting competition involved 183 miles of running which she completed in a world record time of 24 hours, 19 minutes, and 9 seconds. The 34-year-old finished the last race in Miami in 3 hours, 26 minutes, and 24 seconds. This may be well off the pace of Olympic runners, but the average time for a man in the US to run a marathon was 4 hours 22 minutes, according to Running USA. These men also haven’t just completed six other marathons. In the men’s equivalent, American Mike Warden won with a time of 2 hours 53 minutes and 3 seconds in the Miami race and 20 hours, 49 minutes, and 30 seconds overall. Less than 200 people have achieved the same feat as Gill since Sir Ranulph Fiennes was the first in 2003. By comparison, 533 people have gone into space. “It’s been an extraordinary week. I’ve loved it but it’s been tough. Although none of us have slept in a bed for a week, and we’ve probably never had more than three hours’ sleep at a time in a plane seat, strangely none of us want to go to bed because that means it’s all over”, Gill added.